Hongkhao Villa offers a Lanna-style boutique resort located in Chiang Mai, close to the Mae Ping River. With it's hotel name translating to 'white swan' the property features different tones of white and genuine teak furnishings throughout. 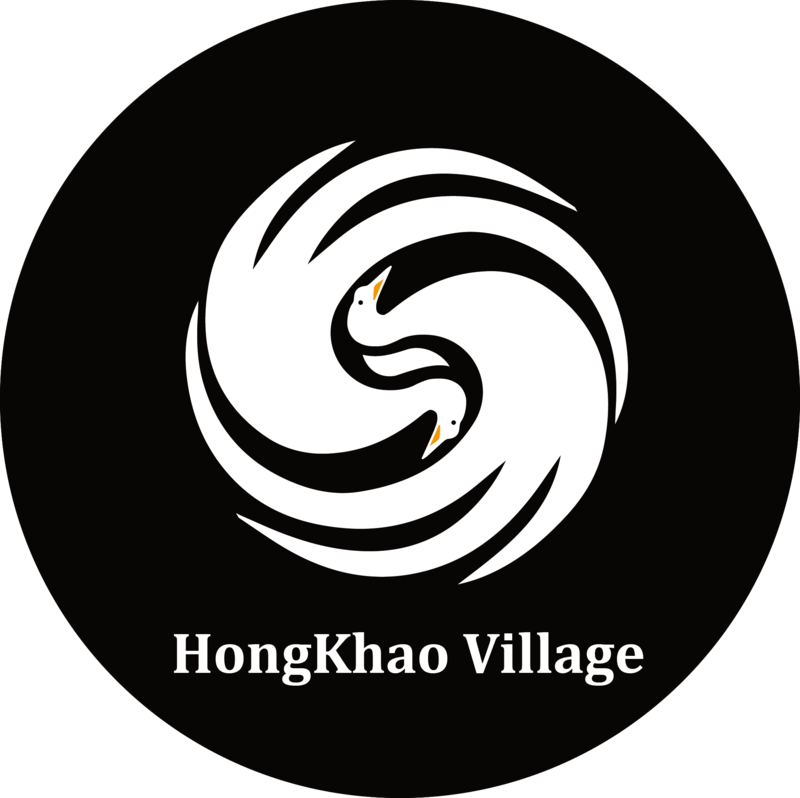 Hongkhao Village is 2.2 km from Chiang Mai Night Bazaar and approximately a 10-minute drive from the famous Saturday and Sunday Walking Streets. Chiang Mai International Airport is only 10-minute away. All of our efforts are to help you have sweet memories! Book with us directly can get the lowest price!